A leaked image of Iron Man’s Funko Pop figure reveals that the character will don a never-before-seen suit in Avengers: Endgame, and might even venture into the Quantum Realm - a detail that wasn’t known before, reports Hindustan Times. 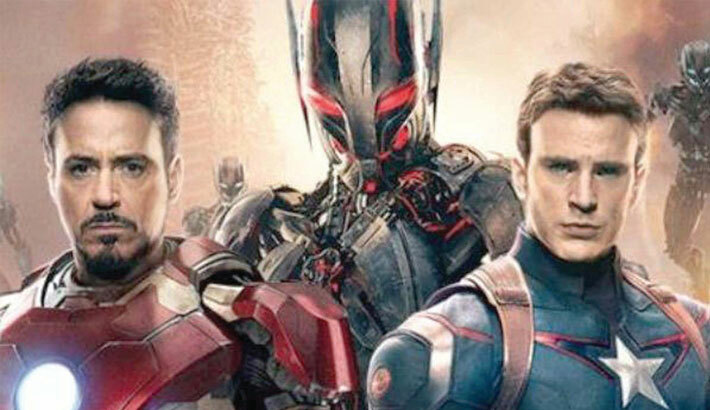 The image, posted on Reddit and other social media platforms, shows Tony Stark’s figure, wearing the ‘team’ Quantum Realm gear that we’ve previously seen characters such as Thor, Rocket Raccoon and the Hulk wearing in leaked images of concept art. It has been rumoured certain characters will venture into the Quantum Realm in an effort to save those lost in the Battle of Wakanda at the end of Avengers: Infinity War. The introduction of Ant-Man (and his Quantum Realm van) in the trailer for Endgame reinforced this theory among fans. Time travel and alternate dimensions are believed to factor heavily in the upcoming Marvel movie, which will conclude this phase of the MCU, opening the series up to new characters taking the helm. Captain Marvel, who will debut in her solo movie a month before Endgame is released, is expected to take on a leadership role, after Iron Man and Captain America either retire/die/retreat into an alternate dimension. Each of those scenarios has been theorised in the months leading up to the film’s release. Early box office tracking suggests that the film will break Infinity War’s opening weekend numbers in the US, with a total of close to $300 million (more than Rs 2000 crore) within touching distance. Avengers: Endgame stars Robert Downey Jr, Chris Evans, Chris Hemsworth, Mark Ruffalo, Scarlett Johansson and Jeremy Renner, among others. The film is scheduled for an April release.